What does this beautiful bathroom below have to do with an addiction to pillows? 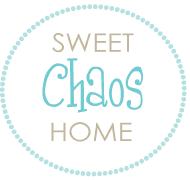 Last March, Carolyn of Sweet Chaos Home faced a dilemma with her contractor. gouged the marble counter top. and endure the subsequent delays? Carolyn had me worrying about this in the middle of the night. She had it repaired. That was my conclusion also. “Pillow Addict” series?? I mean, what’s not to love about pillows? They’re soft and cozy. Here are a few of the pillows you’ll find lying around our house. I had pillows made for our sunroom in this pretty indoor/outdoor fabric. I highly recommend using an indoor/outdoor fabric in rooms with lots of direct sunlight. I’ve had these pillows for a few years, and they haven’t faded at all. I know a lot of people change their pillows with the change of seasons. 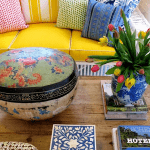 However, I love this aqua blue color, and in the dead of winter, I feel like I’m on vacation in this room! This sweet little Oilily pillow was a baby gift for my first-born. His baby clothes and toys are long packed away, but this pillow remains in his room. I will never be able to part with it! I found my latest pillow purchase at a local fabric store. I can’t believe I left without it the first time I spotted it. I couldn’t stop thinking about it for a couple of weeks (yeah, maybe that’s a problem), before I went back in and snagged it. It sits on a bench in our side entry, and it makes me happy every time I come in the house! My living room is currently undergoing a makeover. It’s still a work in progress, but this is what it’s looking like today. 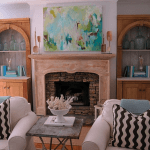 Since the walls and furnishings are neutral, I’m looking forward to creating a new look with simple changes… art, accessories, and what else? Pillows! My current pillows are cute and cottage-y. The dining knook pillows are the BEST! 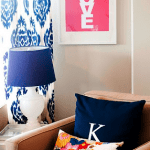 I love the pillows that Caitlin Creer did for the kitchen nook. This is a fun series Mary Ann. Carolyn definitely shows all the symptoms of being a serious pillow addict! 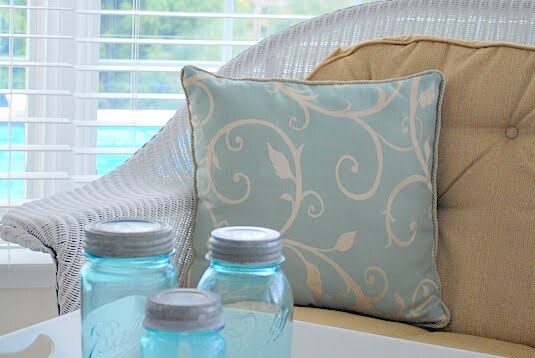 I love the soft aqua tones in her sunroom and master bedroom. 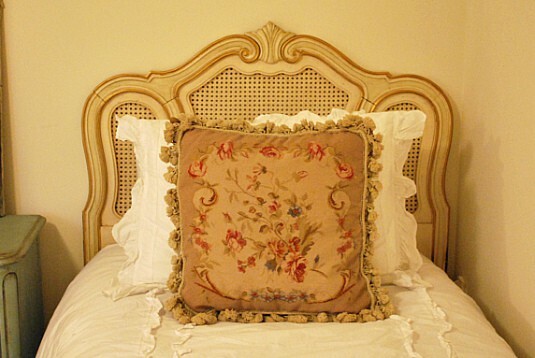 It's interesting to see how other homeowners choose and display their pillows. Love Carolyn and her home. She has some wonderful pillows and I am looking forward to seeing the finished rooms as her new flooring and painting gets done. I love Carolyn's style and can't wait to check out her blog. I'll be following the progress as she finishes decorating her living room. And there goes another pillow casualty, sad. very sad. 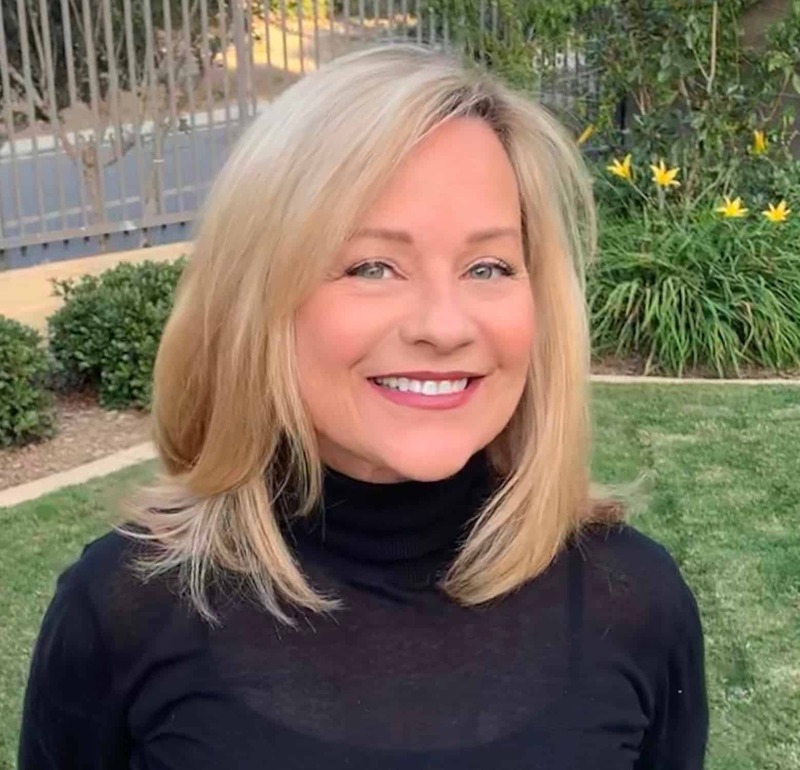 And hopeless….there is no cure in sight:) Carolyn, your home is so beautiful….love it all! From the bathroom to your gorgeous coastal feel in the bedroom and yes you totally nailed it to everything else. Its all so pretty…..great job and thanks to both of you! 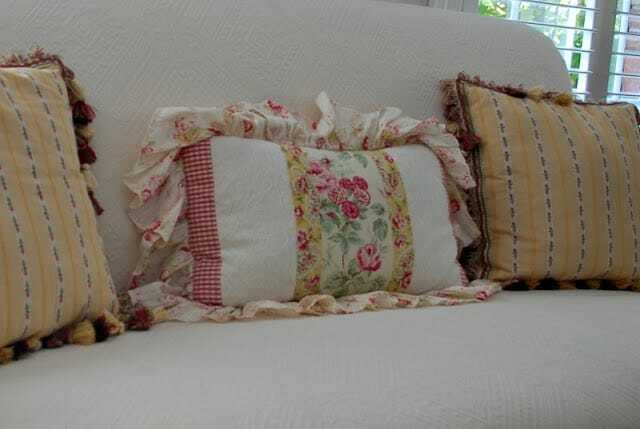 love the vintage pillows–so much character, and who couldn't use another gorgeous pillow to rest on! I love the fabric store find pillow — how cool. This is a fun series! Carolyn is THE sweetest! She has great style and I am in love with her master bath! A dreamy room to drool for! Lobe her pillows too. Not surprised she has such beauties around…. she is a great decorator! I love your lemon-yellow staircase wall! As for pillows, you have some serious choice there! Mary Ann, Thanks for introducing another Pillow Addict! She has some wonderful pillows and I love her bath and living room. 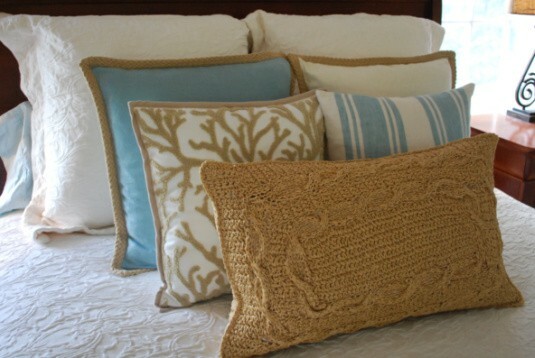 I think my favorites are the ones on the master bedroom bed in the costal theme. Pottery Barn is just incredible with their style and gorgeous home offerings! Love them. The only natural conclusion to have drawn! Holy WOW! That bathroom is amazing! I love the idea of using aqua pillows. Who couldn't use a vacation room in their house? Maryann, We need to be friends. I have to confess! I am a pillow addict. Are there meetings for people like us? Love the pillow post..
Lovely inspiration!! I hate to say it but I think I might have had to rip out the gouged counter – not sure I could bear to start off on a damaged note!! Sorry to have been a stranger – just back from BlogTour in London and still on catch up!! More lovely pillows! I love how she's going to update her living room with the larger more graphic pillows. Very fresh and modern! 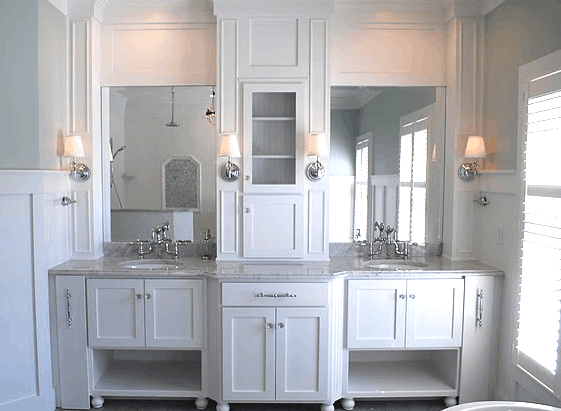 Simply Beautiful… I love the bathroom, Classic,Timeless and Quality finishes. 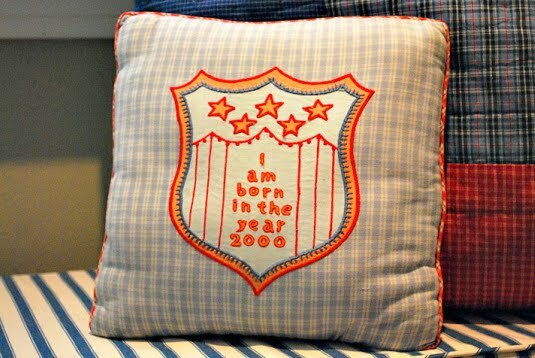 My favorite is the 2000 Oilily pillow that is her son's. My youngest son was born in 99, even though I had my own children's line and retail store, I chose his crib bedding and diaper bag & lot hats and accessories from Oilily! They're so well made and special! Thanks for sharing Mary Ann as always it's fun to visit! I think pillows are the most amazing accessories in a home. They can make such an impact on the overall look of a room. How can you NOT be addicted? I love pillows. Have them in every room. 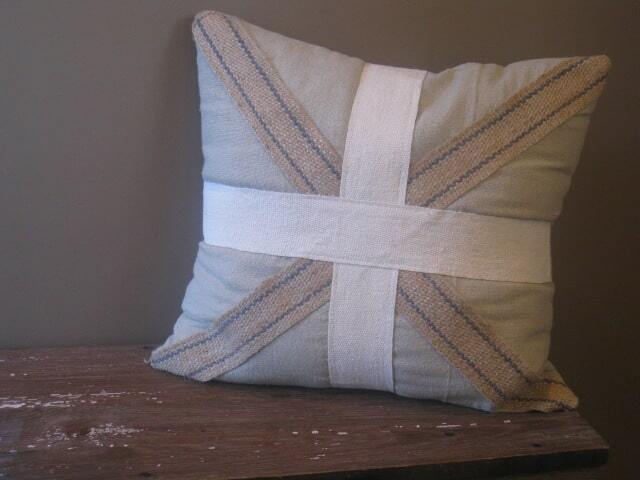 I thinkI have two pillows that would be a match to your needlepoint pillow! That is so funny! I guess I am a pillow nut…I have needlepointed everyone of my dogs (9total) from artists painted canvases! I especially love the master bedroom ensemble. Hi found you through enchanted home. Beautiful blog, loved your interview, it was great! Enjoyed this post so much! 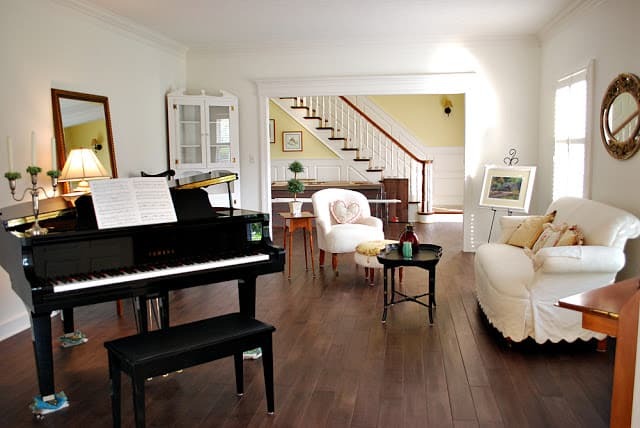 Carolyn has great taste and a beautiful home! Carolyn….you are definitely a member of the "club"…..Love how you did your pillows on your bed!